It isn’t even January and trade season is already upon us. 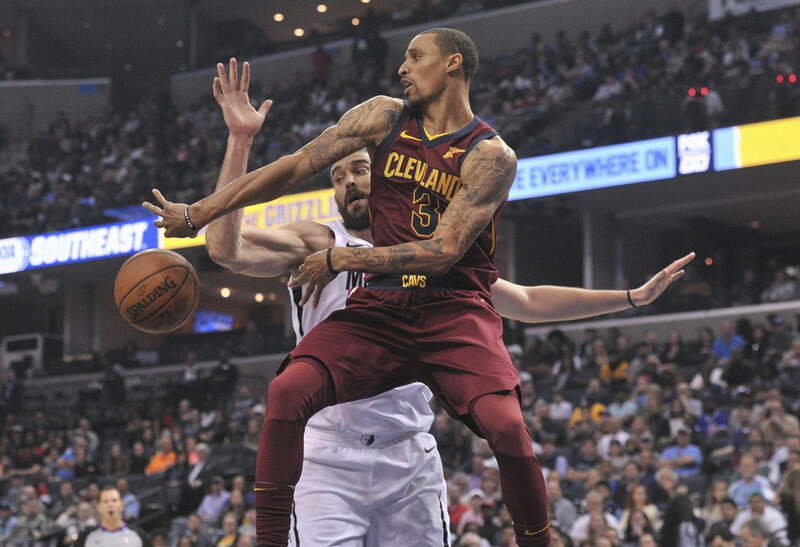 On Friday, Cleveland reportedly traded point guard George Hill and forward Sam Dekker to the Milwaukee Bucks for Matthew Dellavedova, John Henson along with a first- and second-round pick in 2021. Shams Charania of The Athletic first reported word of the deal. Cleveland is in the midst of a transition and has now traded Hill less than a year after acquiring him from the Sacramento Kings, while picking up salary, to gain additional draft assets for the coming years. Dellavedova, 28, spent the first three seasons of his NBA career with the Cavaliers. He became a cult hero and beloved by the fans for his play off the bench, though he has averaged just 1.7 points and 2.4 assists in 12 games this season. He is owed $9.6 million over each of the next two seasons. Additionally, Henson carries an $11.3M cap hit this season and a $10.4M cap hit in 2019-’20. Milwaukee unloads some salary and adds a veteran point guard who can play 20-plus minutes and contribute some scoring and passing in a backup role to Eric Bledsoe. The deal also reportedly clears $18 million in salary cap space for Milwaukee. While Milwaukee adds a veteran point guard to its bench and clears plenty of cap space, the Cavaliers use their flush cap room to add multiple draft picks and further prepare for the future around Collin Section.